Bachelor's Degree, Civil Engineering, Tehran University of Tech. 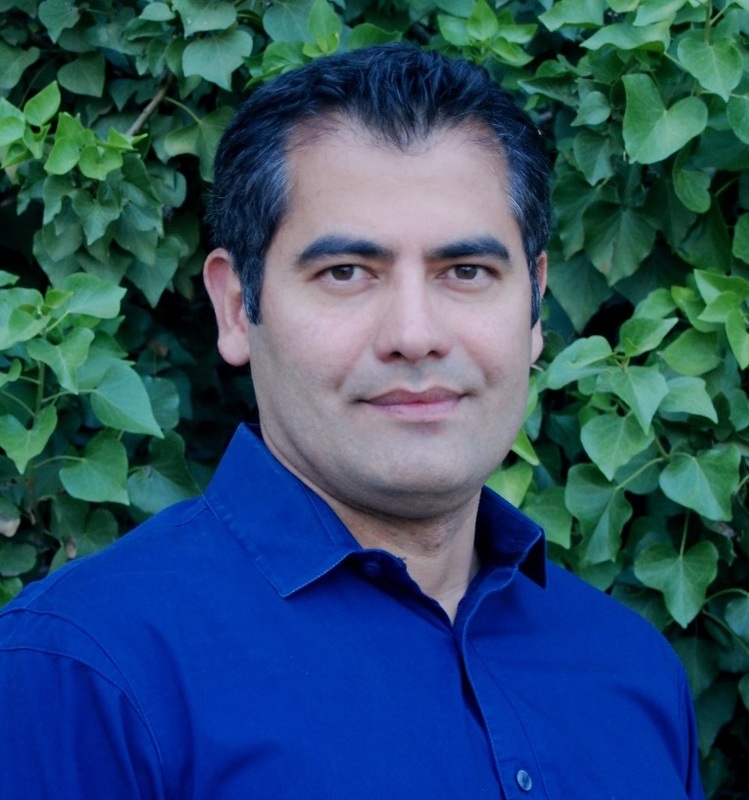 Behnam Jafarpour is an Associate Professor of Petroleum and Electrical Engineering at USC Viterbi School of Engineering where he leads the Subsurface Energy and Environmental Systems Lab and is a Co-Director of the Dynamic Characterization and Advanced Forecasting Center. Before joining USC, he served as an Assistant Professor of Petroleum Engineering at Texas A&M University from 2007 to 2011. Dr. Jafarpour earned his PhD and SM degrees in Environmental Engineering and Electrical Engineering, respectively, from Massachusetts Institute of Technology (MIT) in 2008. He has over 15 years of research experience in the general areas of stochastic subsurface description and modeling, dynamic monitoring and imaging, inverse modeling and uncertainty quantification, and subsurface resources development optimization. He has published more than 40 peer-reviewed journal papers in these areas. He served as an associate editor for the SPE Journal from 2009 to 2014 and serves as a technical editor for several journals in reservoir engineering and environmental and hydrogeological sciences. Dr. Jafarpour is an active member of a number of professional, scientific and engineering societies, including AGU, SIAM, SPE, EAGE and IEEE, and regularly serves as the technical session chair and a member of organizing committees for the SPE and AGU annual meetings. He has received several technical awards, including the SPE WNAR Distinguished Achievement Award, Management and Information Award, the international SPE Junior Faculty Research Initiation Award, the Outstanding Engineering Educator Award from Orange County Engineering Council, Best Reviewer Award from Mathematical Geosciences Journal, and the Foundation CMG Chair Award. I work at the interface of computational geoscience and systems science and engineering to better understand, characterize, and predict complex subsurface flow and transport processes in order to optimize the development of subterranean energy, water, and environmental resources. The research in my lab, Subsurface Energy and Environmental Systems (SEES) Lab, integrates advanced computational and mathematical tools with the physics of multiphase flow in porous media to solve energy and environmental problems in geosciences. Examples of energy and environmental applications that we study include conventional and unconventional hydrocarbon reservoirs, enhanced geothermal systems, groundwater aquifers, and geologic CO2 storage systems.